You are here: News / Shop Official Merch, Now Available! Shop Official Merch, Now Available! 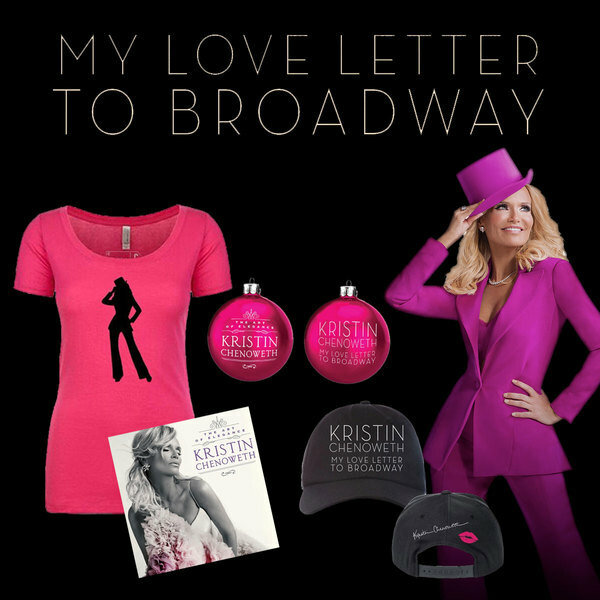 After a successful Broadway run, official Kristin Chenoweth: My Love Letter To Broadway show merchandise is now available online! Stock up on t-shirts, hats, mugs, ornaments, CDs and more at OfficialKristinChenowethShop.com.